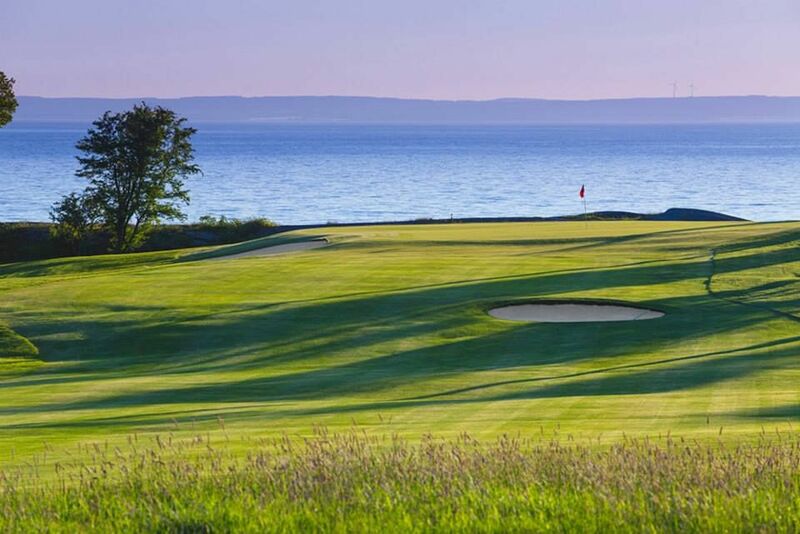 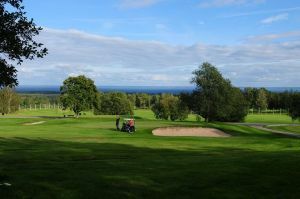 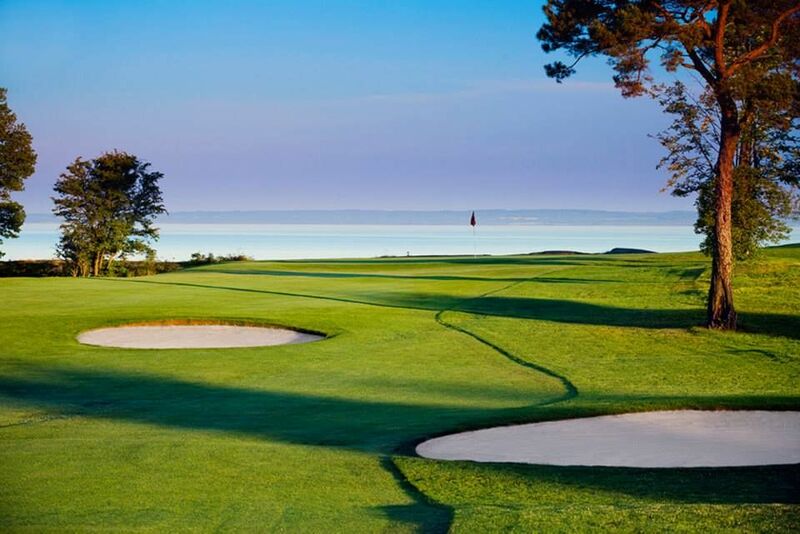 The Ombergs Golf golf is a 18-hole course is located in Stora Lund of Vättern’s eastern shore. 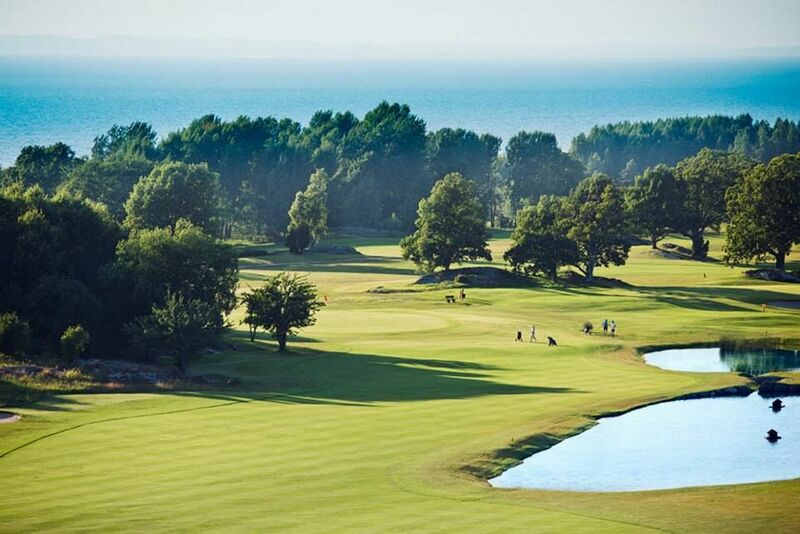 It is a slightly hilly seaside course where you can enjoy amazing views. 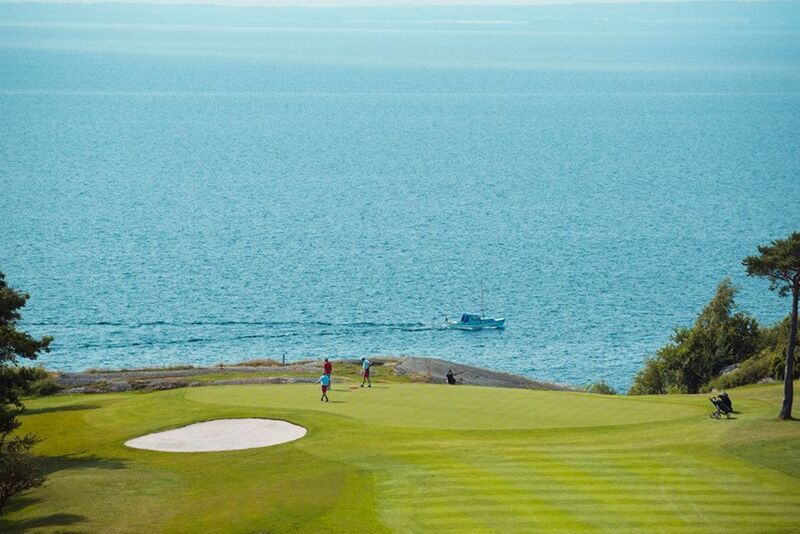 It was designed by Pierre Fulk and Bengt Lorichs, is naturally laid out and follows the unique nature of the area. 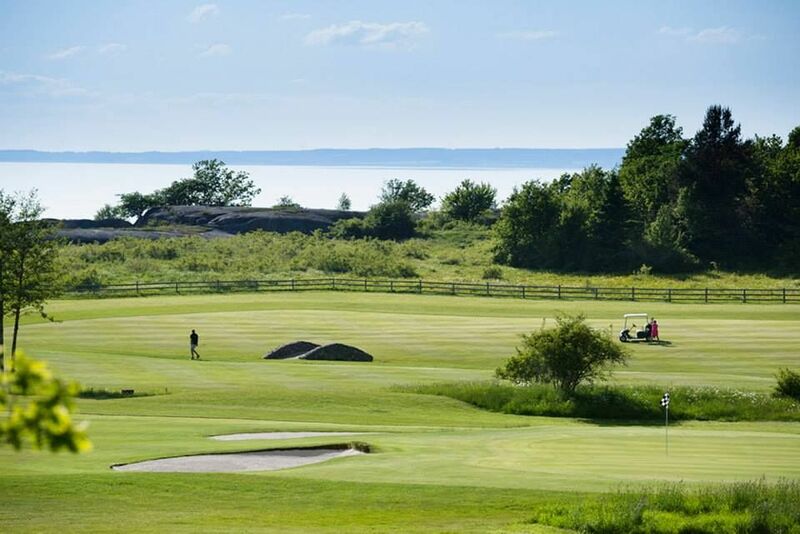 It is very well maintained fairways and greens are especially appreciated. 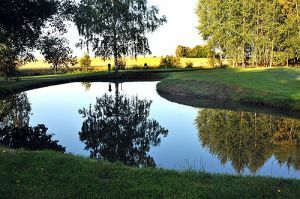 The greens are single cut, are also built with the latest techniques in drainage. 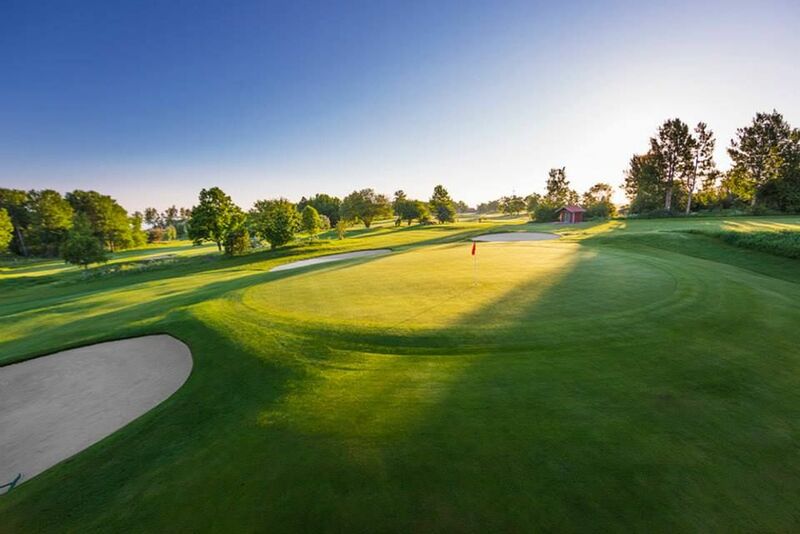 Omberg Golf is a classic that has been popular since its inception and has maintained its popularity thanks to continuous development with the aim to complete golf facility. 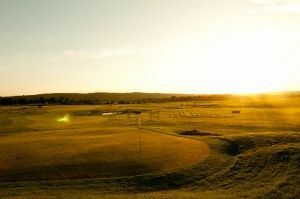 After your game you can enjoy a meal in the golf club restaurant. 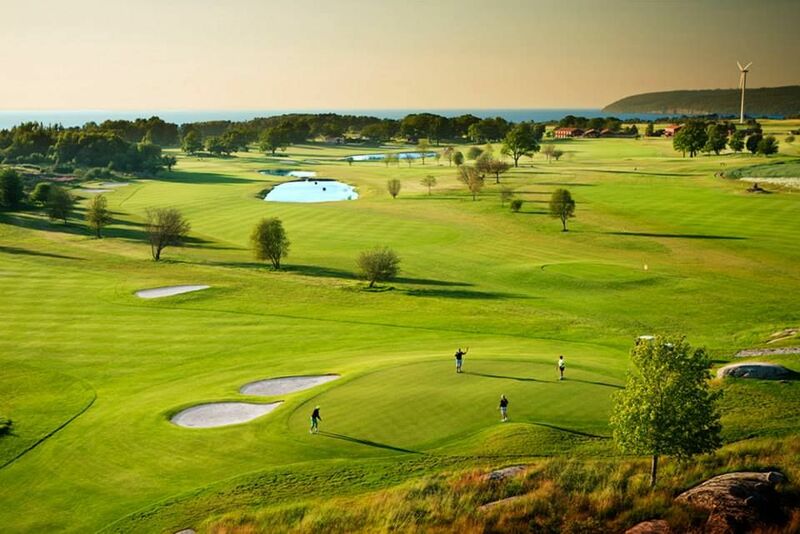 Here you can eat well-cooked buffet with cooked meals for lunch and 3-course dinner, all prepared and served with great care and service. 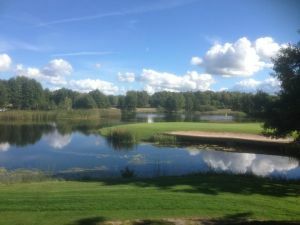 Ombergs Golf - Ombergs Banan is not yet in our pool of Golf Courses for orders.